Tartan Fairytales : Lauren Conrad Beauty & Style Books! 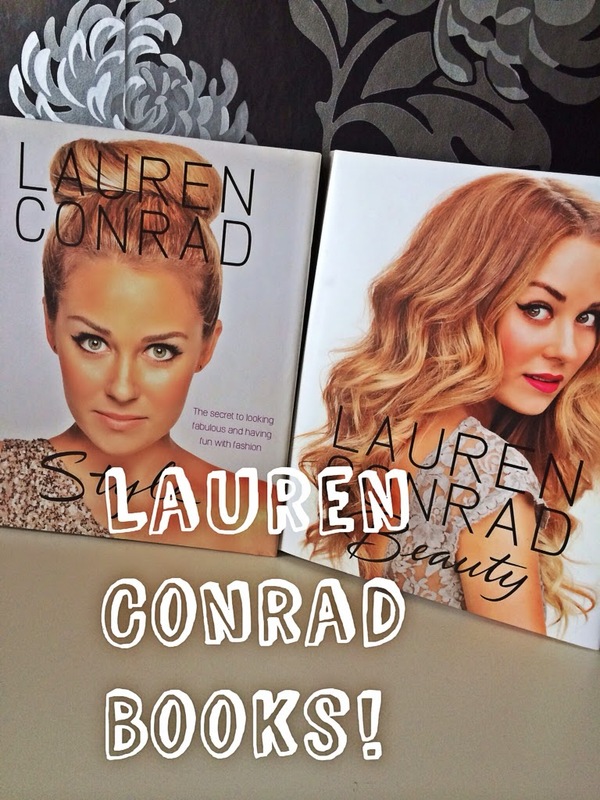 Laura here, thought I'd do a little post on two of my favourite fashion/beauty related books, by my favourite person Lauren Conrad! If like me you have admired her from her Laguna Beach days, then you need these books in your life. Her amazing fashion sense is something she's known for, so a peep into her wardrobe & makeup bag is amazing! 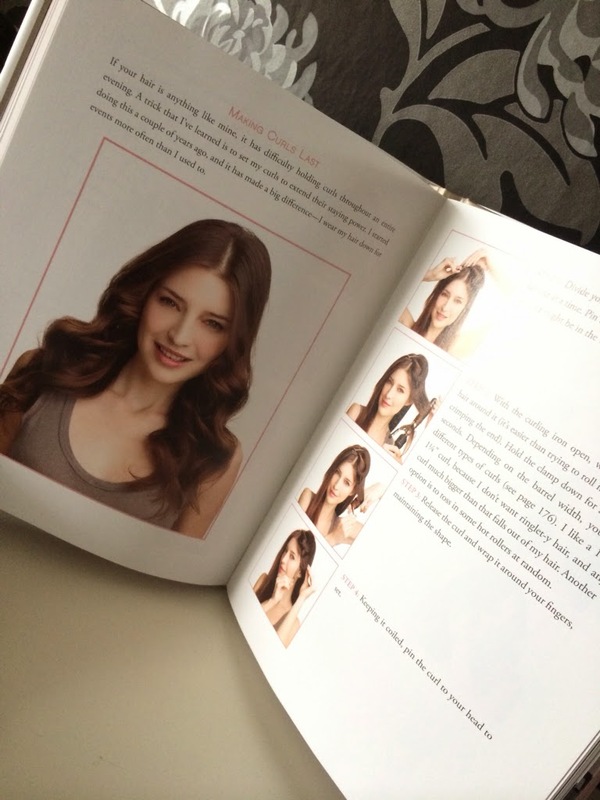 Both books are filled with amazing tips and tutorials from day to day looks, to special occasions! The tutorials are very descriptive, and easy to understand! 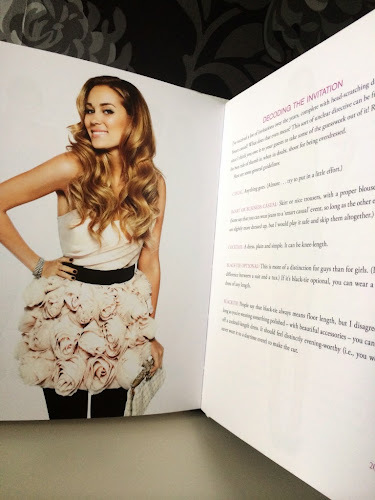 My personal fave is Lauren Conrad Style, as Lauren is my fashion idol. 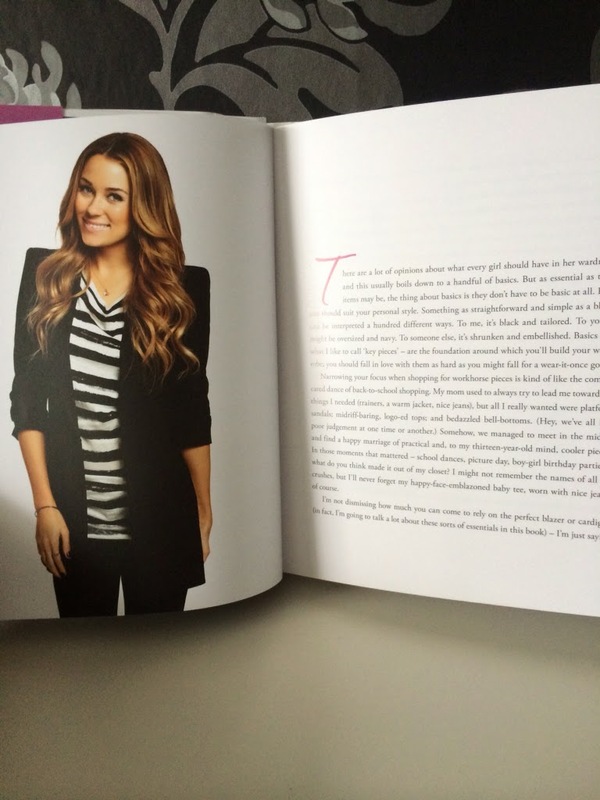 So I find any bits about her personal style super interesting! 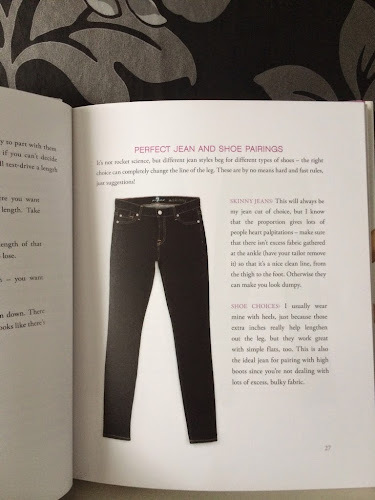 In the book, it talks about finding the right shoes to wear with jeans, to finding your wardrobe staple, to knowing what to wear to a party depending on the invite! Super helpful for all situations. Not being biased, as I'm a huge fan, these books are amazing. 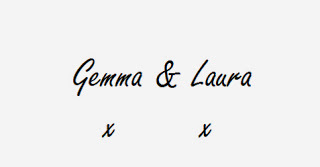 I really would recommend them! Are there any fashion or beauty books that you love?! Let us know! We'd love to check them out!